You now know that it’s important to create your own YouTube channel, right? 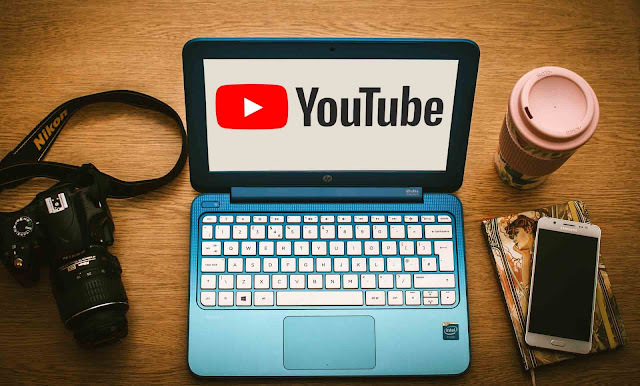 Oh, wait – you didn’t read the previous post that explained why creating your very own YouTube channel is critical for your business? 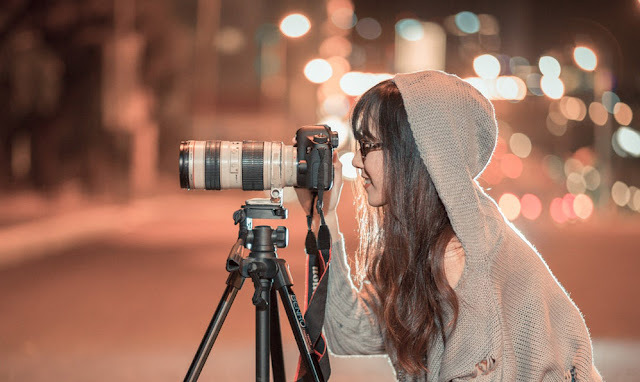 Please check it out here – Why You Should Create Your Own YouTube Channel. Now that you know ‘why,’ it’s time for you to advance to the ‘how.’ It’s very simple. You’ll be able to have your videos live on your YouTube channel in a very short time. Just follow the directions below. Have you set up your SimpleSite already. If not, you can do that for FREE – just click the green button. Google owns YouTube, so you’ll need a Google account to get started. Do you already have a Google account? If not, don’t worry – just go to YouTube and click the ‘sign in’ button in the upper right. Then you’ll be given the opportunity to create a Google account. Once you have a Google account, the Google username will also be the username on your YouTube channel. That is not your choice – it’s done by default. Everyone will see that name when you upload videos, so make sure it’s a name that you want to be public. The first time you sign in on YouTube, you’ll need to give the first name and last name that you want to be your YouTube identification. You can use your actual name or something else – it’s up to you. Click ‘Create Channel’ and you’re on your way. One of the main goals of having a YouTube channel is to get visitors to subscribe. And of course, you need interesting videos if you want subscribers. But your videos aren’t the only way to get visitors to subscribe. The look of your channel represent you and will be the first impression your visitors have. So, your channel needs to be visually appealing. Once you sign into your channel, click the button ‘Customize Channel.’ Then you’ll be presented with a new page where you can edit your profile picture, the header on your page, and more. As you move your cursor around, you will see a pencil icon pop up wherever you can edit. For even more advanced options, click the gear icon to the left of the ‘Subscribe’ button, and you’ll find more options you can use to customize your channel. Of course, you channel won’t be complete without some videos. So, get some videos ready to upload. Make sure the maximum size of your video is no more than 128 GB. Once you have your first video ready, move your cursor to the upward-facing arrow at the top right of your YouTube page. When you hover over that arrow, you’ll see the word ‘Upload.’ Click it. Once you’ve got your channel live with a video, grab the url and share it on social media and your website. 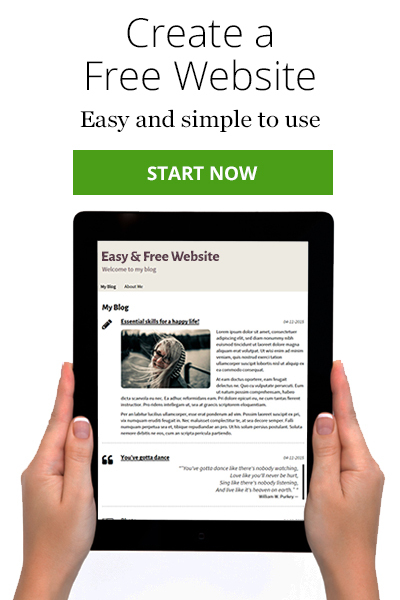 If you haven’t built your website yet, just click the green button to get started for FREE.